Spring is here and so is floral fashion﻿. While love some swear by this trend, some find it tacky. Whats your take? Do you like floral prints on your apparel or accessories? 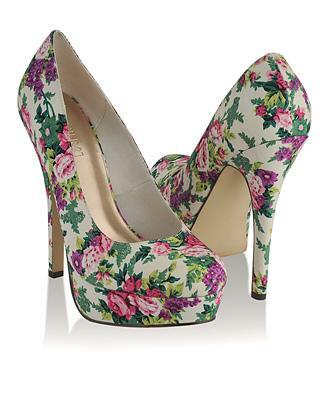 And what do you think about this Pair of Floral heels? Like or Dislike?